Adventure riders would do well to adopt the scout motto “be prepared”. 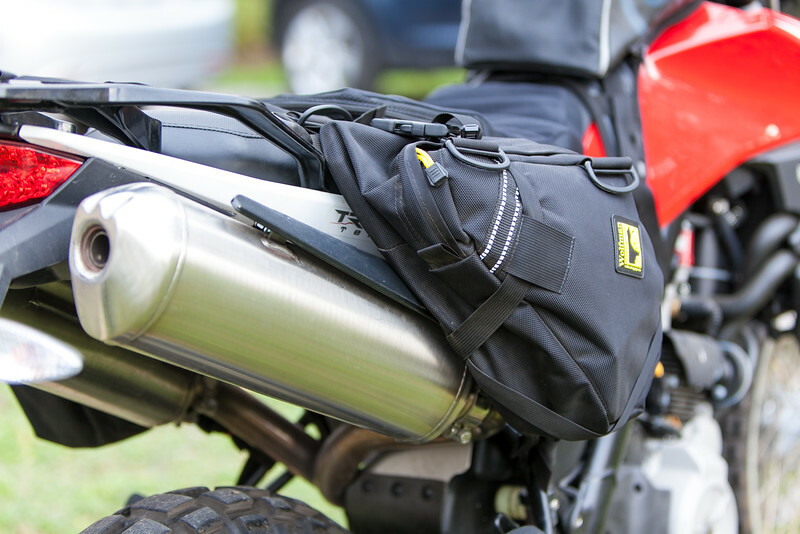 Even if only riding for a day adventure riders need to bring along a bit of essential gear. At the least, a prepared adventure rider should have the tools, parts, and knowledge necessary to repair a flat tire mid-ride. You will need the tools required to remove the wheel from your bike and the tube from the wheel, a spare tube, patch kit or both, and a way to re-inflate the tire. 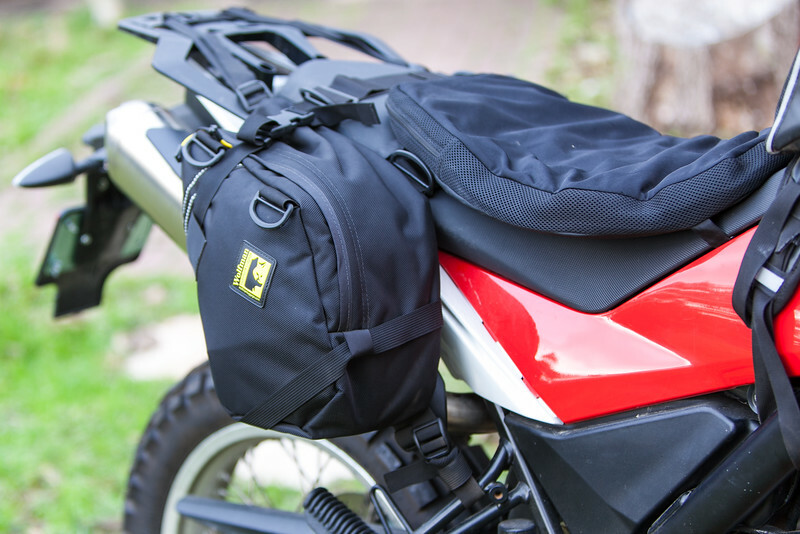 If you are riding for more than a day, then obviously you will need to carry even more stuff. All of this means your bike needs to have luggage. The two basic choices in luggage are hard bags and soft bags. If you have to pick between the two and you are ever planning on riding your bike off-pavement, then pick the soft bags. If you will be sticking to pavement 100% of the time, then hard luggage might be a better choice. Of course, having both would be ideal, that way you can pick one or the other based on the situation at hand. 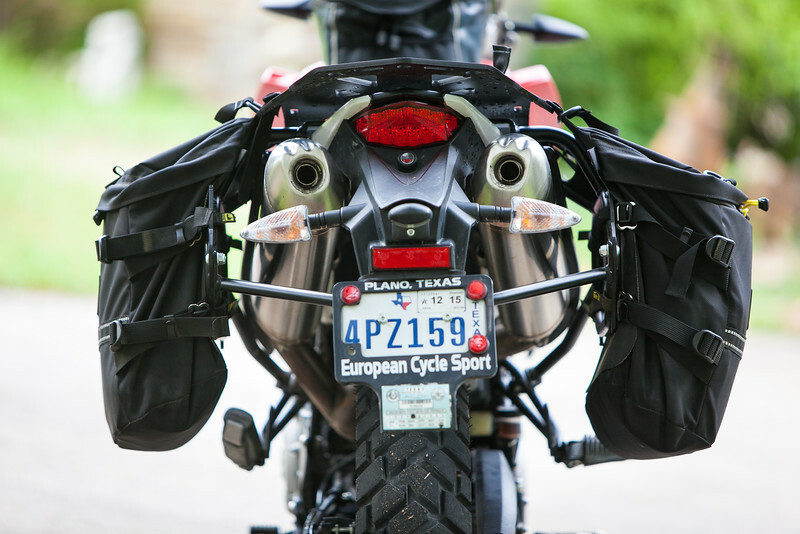 A luggage rack is necessary for mounting hard bags too but they are also a good choice when running soft bags. There are a few soft bags that don’t require a luggage rack (Giant Loops for example) so I thought I would try that first. 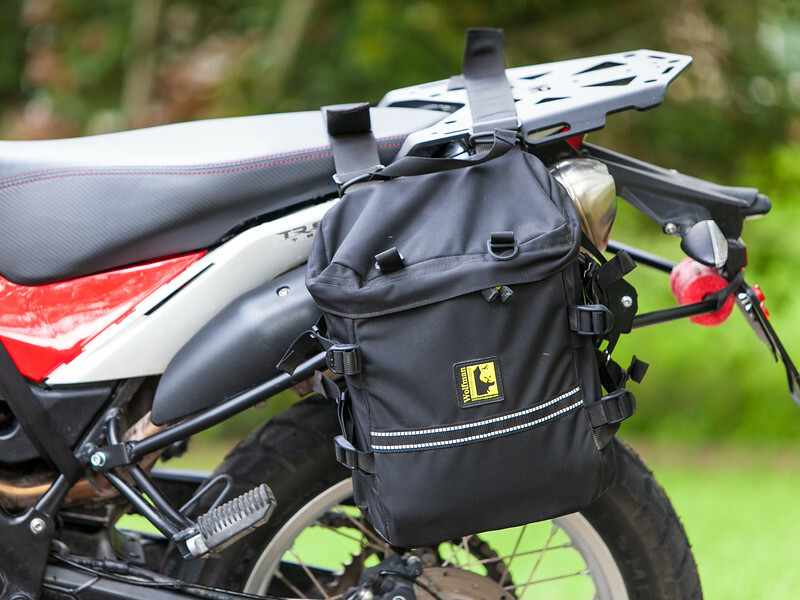 I installed a set of Wolfman E12 saddle bags on the Terra and took them out for a test ride. The E12s were just the right size for day rides. I could easily pack all the stuff I normally carry when out riding for the day but they weren’t too big and bulky, didn’t require luggage racks, and weren’t in the way when riding off-pavement. The bad news is that I just couldn’t get the E12s mounted in a way that they had enough clearance from the exhaust and I ended up burning a small hole in the left side bag. 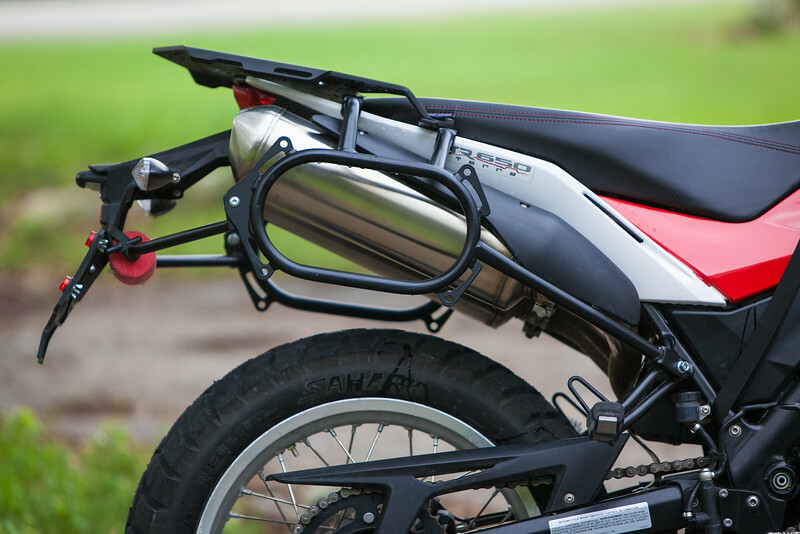 You can see in the picture above how little clearance there is between the bottom of the bag and the exhaust. My next step was to purchase a luggage rack from BR Motos, which made Wolfman labeled luggage racks for many years. I was confident they made a good product and I haven’t been disappointed. The racks installed very easily and seem to be a stout, quality piece of kit. 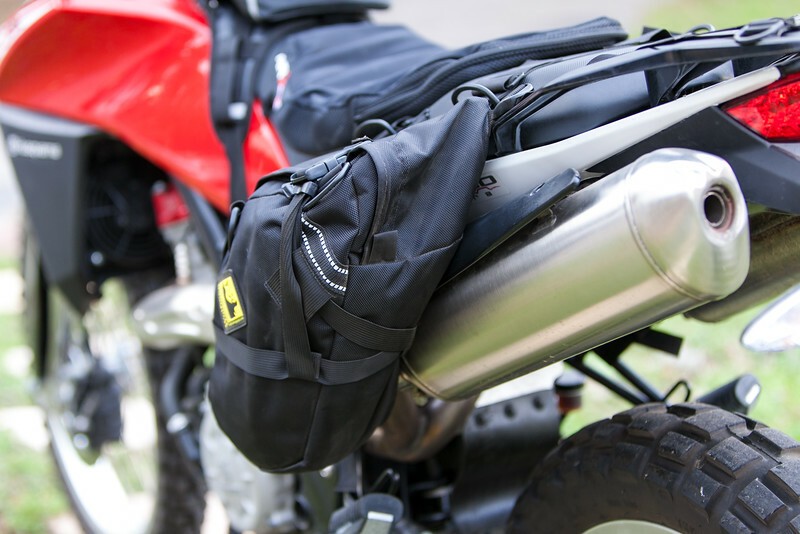 For soft luggage I chose the Wolfman Monarch Pass saddle bags. 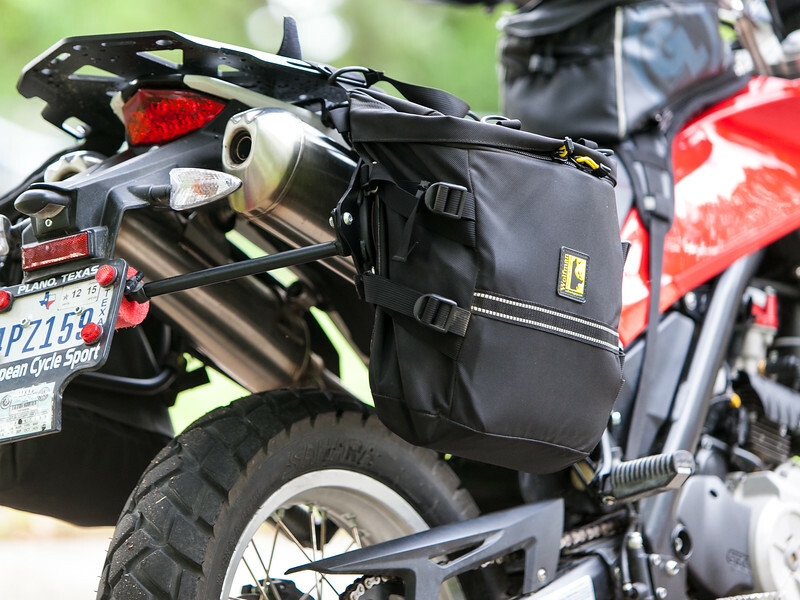 At 19 liters each, they are larger than the 15 liter Dirt Bagz Ranger bags I’ve used for years and their universal saddlebag straps allow them to be mounted to almost any luggage rack, meaning I can use them on other bikes in the future. Like all Wolfman products, they appear to be well thought out and made. The one downside to the Monarch Pass bags is that they aren’t dust or waterproof. My plan is to pack my stuff in plastic trash bags before putting them inside the saddle bags. For my needs, that should take care of the issue. No cred for the Nomadic Rack?? I didn’t deliberately ignore the Nomadic Rack in this article as the rack is wonderful and, clearly, much needed on the TR660 Terra. It’s just that it wasn’t central to the theme of this article – being prepared – so please excuse my oversight. I would love to know what the fuel economy is for your Terra. My Drz has maxed out at 52 average, 48 spirited, 60 with slow dirt work. 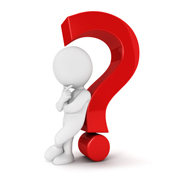 Curious (hoping) if the Terra is better? Neither of my DRZs got as good mileage as you are getting with yours. I typically averaged 48-50 on my DRZs. I was typically in the 52-55 mpg on the Terra when riding by myself and 60 mpg when riding at a slower pace with other riders. 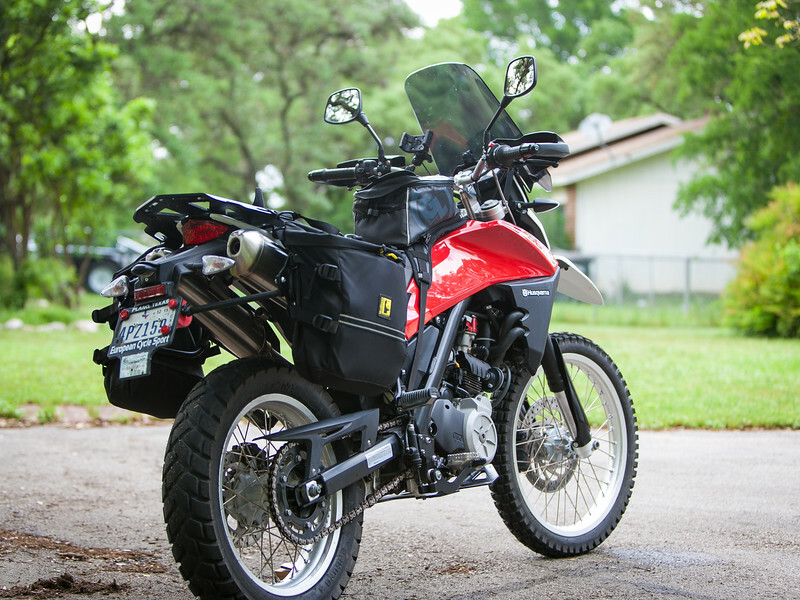 So, for me, the Terra got better gas mileage than the DRZ. As always, your mileage may (and likely will) vary.